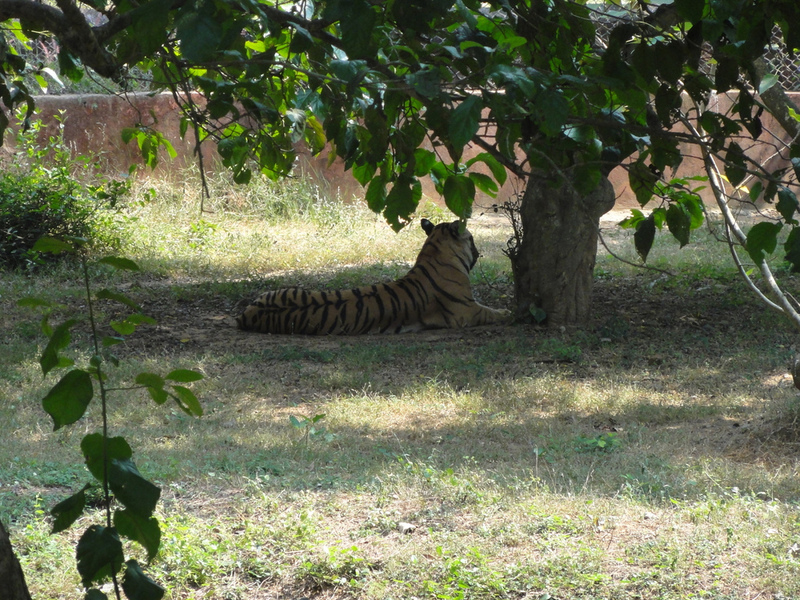 Nandankanan Zoological Park Bhubaneswar : Witness Wildlife At Its Best! Flora and fauna have always been my basic uncompromised priorities whenever I was to plan a vacation. Of all the places I visited special memories of adventure journeys always stuck like glue to the album of my dreams. I may not be a Picasso but I sure have painted a picture of memories that l0ed to my self discovery. One such occasion when I discovered my true self during a vacation was when I visited the Nandankanan Zoological Park in Bhubaneswar. I was always extremely enthusiastic and so was my age to be as I was just in my mid twenties and I wanted to explore the worldly adventures. My scope of fascination was well caught by the impeccable nature and its creations. I would spend hours with my camera capturing the ravishing beauty of nature. This national park gave me the right opportunity to witness the perfect balanced harmony between flora and fauna. I witnessed how the coexistence comes into picture from a brighter prospective. The rich variety of flowers and trees well maintained in the state botanical garden attracted my camera lenses and kept them engaged for quite a while. There was an ambience of homely satisfaction upon reaching to this place. My general knowledge had only read and heard about the rich wildlife potential of India. It was only now that I witnessed something as brilliant as this. I felt I was tuned on to the national geographic with an ultra 3d glass. The whole journey to the park and sightseeing around the wide range of flora and fauna seemed like a roller coaster ride. My senses were almost knocked on witnessing huge elephants up close, not to forget to mention the scintillating sight of zebra’s that went past by from time to time. The whole trip of mine was well decorated within the budget. Early booking fetched me the best deals in train travel and also accommodation. There was indeed reluctant body and a satisfied mind that stopped me from leaving Bhubaneswar.